Yes everyone’s favourite pug is back again and ready to get into the spirit of Christmas. We all know that Christmas is a time for giving and sharing. Does that sound like Pig? 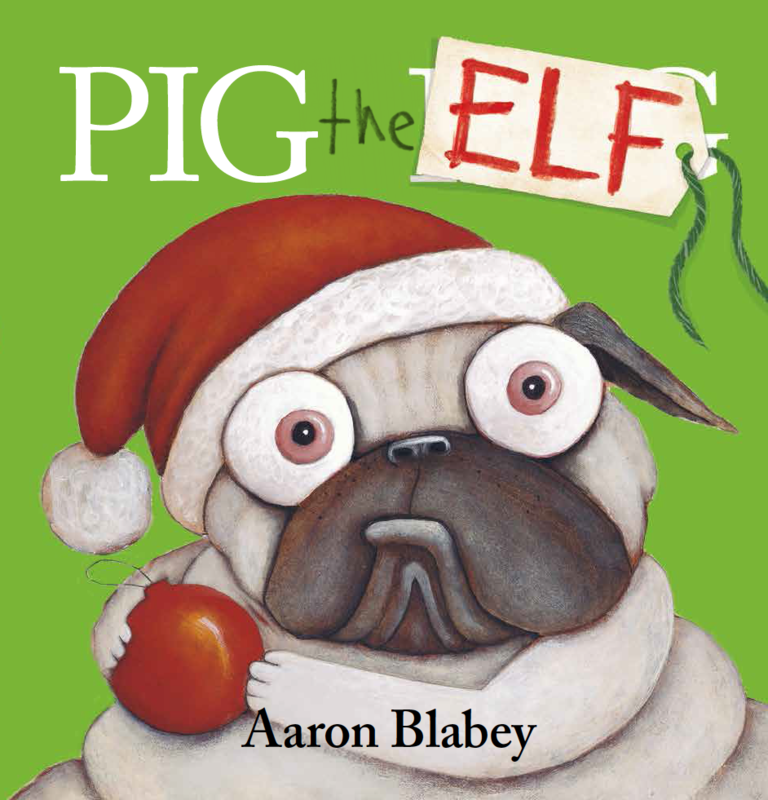 This is another laugh out loud story from one of my favourite Australian storytellers, Aaron Blabey. Look out for it on our library shelves. Which is your favourite Pig story?